信原宏平と西之園裕二が京都の造園事務所を経て2002年に設立。 住宅や店舗の庭、壁面緑化、屋上緑化、ランドスケープなど 屋外環境に関わるデザイン、設計、施工を一貫して実施する。 “自然”をどう意訳するかを基本方針に庭という環境づくりに取り組む。 メインオフィスのある近畿圏を中心に全国、海外にも実績あり。 Kohei Nobuhara and Yuji Nishinosono attended the Landscape Architect office in Kyoto and established own company on 2002. We provides consistent implementation of design, plan and construct for out door environment such as private garden, garden for shop, wall garden, roof garden and landscape. We create garden environment based on how do we translate "NATURE" freely. 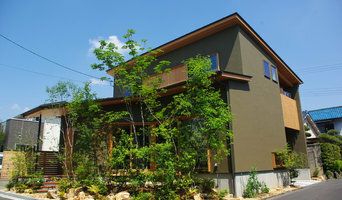 We have a track record mainly in Kinki area where our main office is located, all over Japan and overseas. FRACTAL SHADE "COMOLEVI" concept: Design Innovations for Next generation: A Japanese word 'Comolevi' stand for the sunlight filtering from leaves. The Fractale Shade "COMOLEVI", is as innovative as it is stunning. The design is inspired by nature incorporating geometric shapes, where each piece resembles the others, similar to leaves or the pattern of a tree branch. 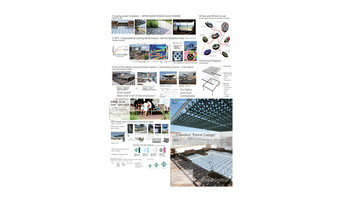 A fractal architectural triumph is shade engineering and design, it's constructed to withstand the harshest global environmets; urban radiant heat and strong wind. LOSFEE patented the fractal-grade construction system and modular operating system provide extreme durability, dependability and ease of use. Available in nature and contemporary designs, the fractal shade perfectly complements any environment desiring luxurious styling, unparalleled cooling performance and a pleasant ambience as if you are relaxing under the tree and in the tree shade. 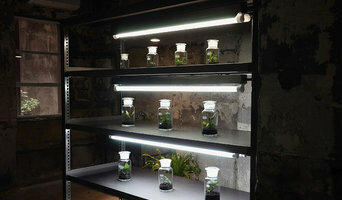 In near future, Fractal Shade "COMOLEVI" mitigates urban heat islands and global warning issues. 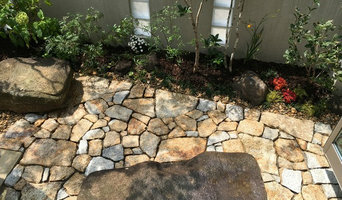 What can a Japan Osaka landscape contractor or gardener do? 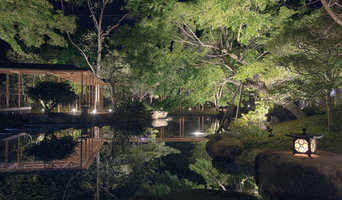 Find landscape solutions and Japan Osaka gardening services on Houzz. Scroll through this page to find professionals that offer landscaping and gardening services in your area. You can browse their latest projects, read reviews and see how other homeowners rate their work, and message them directly.